As the end of each year encroaches, I often get the feeling that time flew and not much has happened (life and outfits-wise). When thinking about writing this reflection post, I remembered all the exciting moments and adventures! 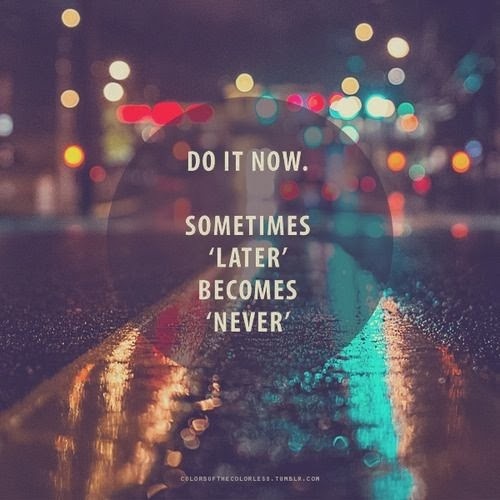 This picture sums up one of my main focuses of 2014: do it now, because later turns into never. I hope tonight as you're reflecting on 2013 and celebrating NYE with friends or family, you take a moment to be proud of how much you have grown in 365 days. We don't need a new year to reset our motivation to chase after our dreams and desires - adventure is out there, put on a good pair of shoes and run after it! P.S. 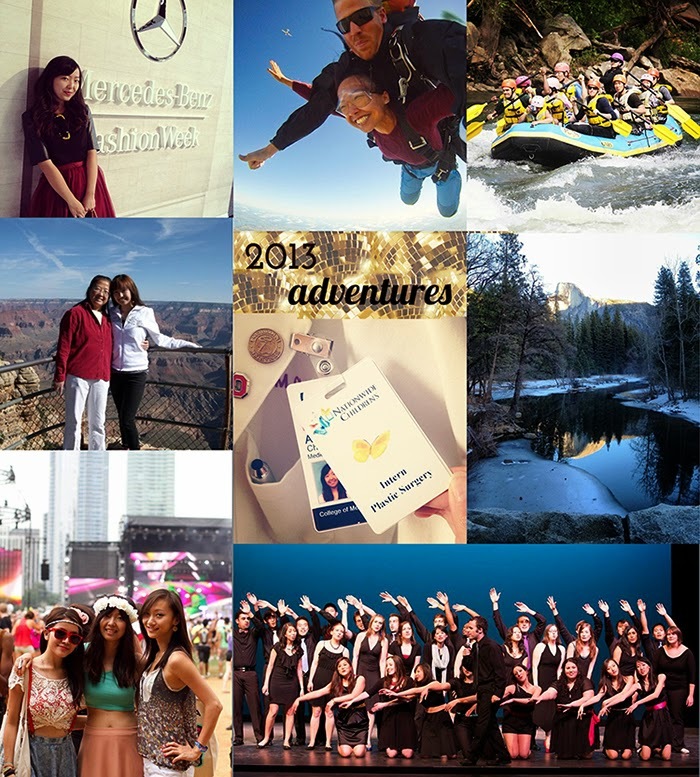 Did I make my 2013 Resolutions happen? Revisit them with me for a fun comparison.